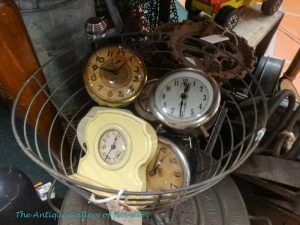 Our day is dominated by clocks. 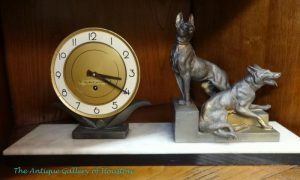 In our home and businesses we enjoy, not only the utility, but the beauty of timepieces. 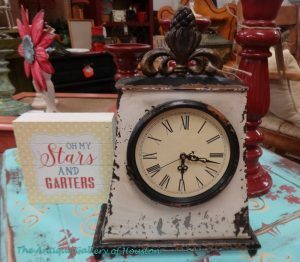 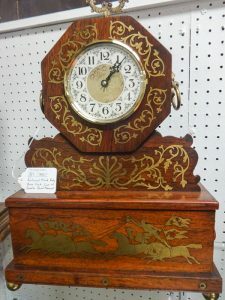 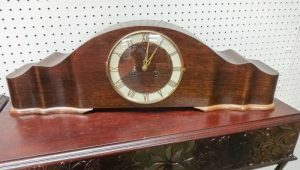 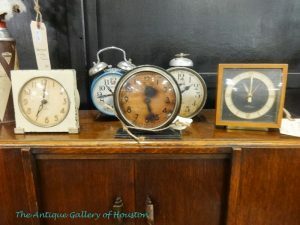 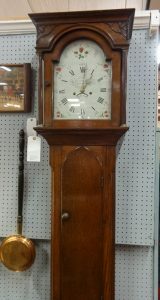 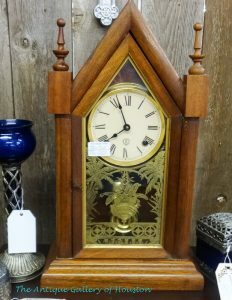 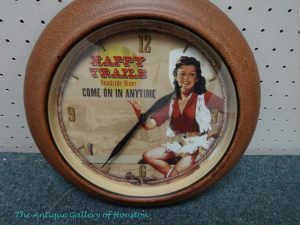 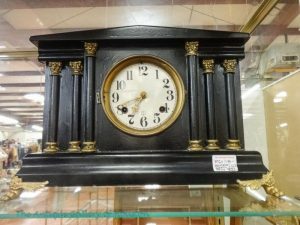 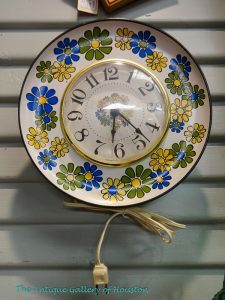 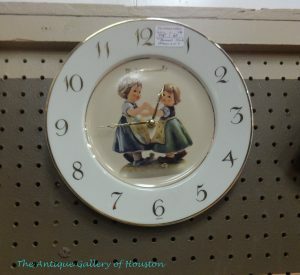 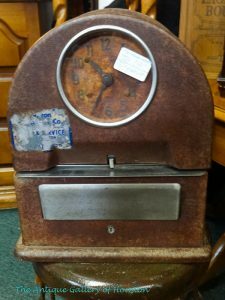 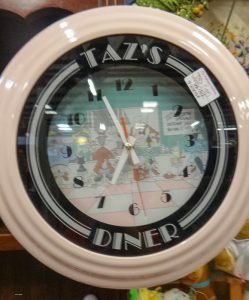 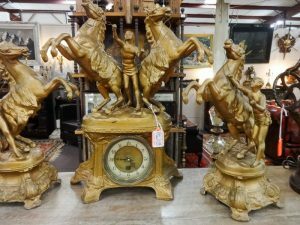 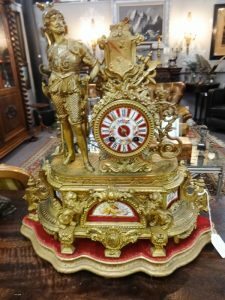 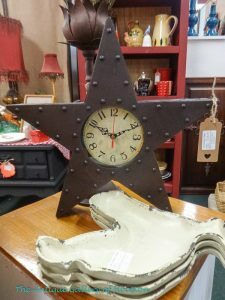 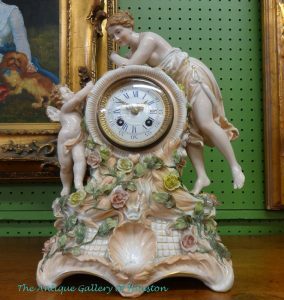 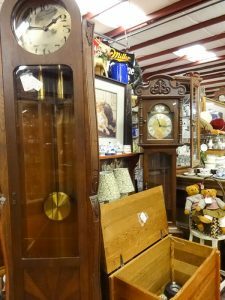 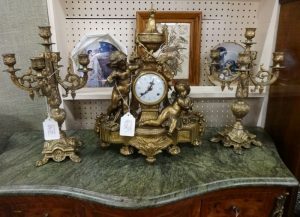 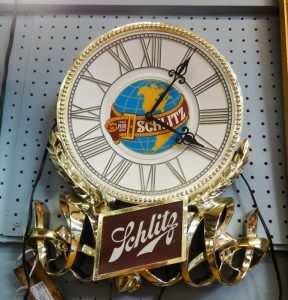 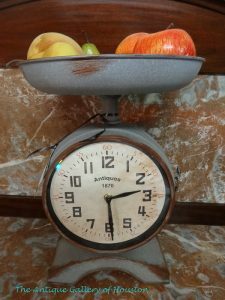 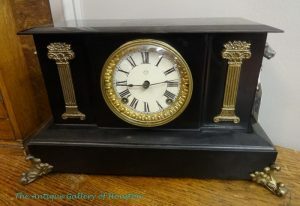 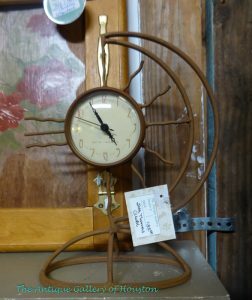 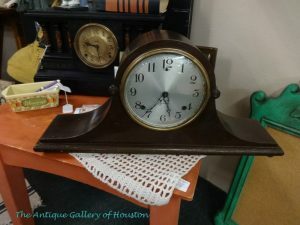 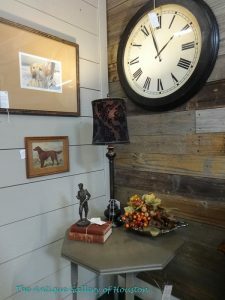 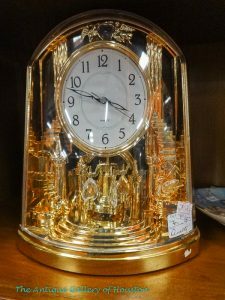 The dealers at the Antique Gallery of Houston are proud to sell clocks from modern and collectible to vintage and antique American and European mantle and grandfather clocks.